Please include in the note section at the checkout who the voucher is for and who it is from as we type these in for you. Vouchers will be emailed to the buyers address unless mentioned in the comments. We do tend to end up in the spam folder a lot so please check your spam folder. The perfect gift for that hard to buy person to use on any products in stock in our store. They are valid for 3 months from the date of purchase and delivered via email. Each voucher will be issued with a code to use at the checkout and please include in the note section who the voucher is for and who it is from as we type these in for you. 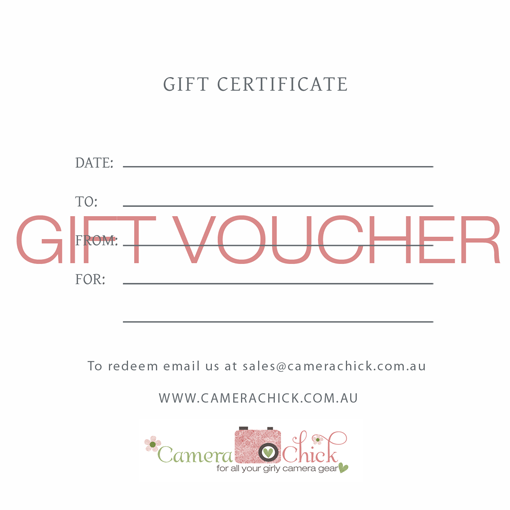 Due to the fluctuation on the Australian dollar we are not able to extend gift vouchers past their expiry date.